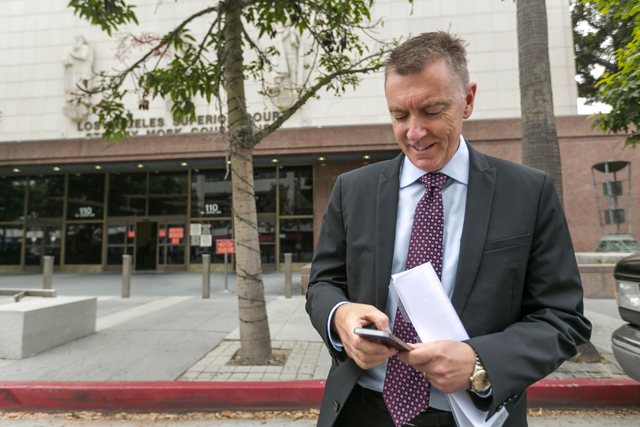 With the tenure of L.A. Unified School District’s school superintendent John Deasy in doubt, school officials across the U.S. say they have already learned one major lesson from the city’s botched iPad rollout: Classroom technology is here to stay, but it is important to choose wisely. L.A.’s well-publicized $1.3 billion fumbled attempt to provide every child with an iPad gave educators pause at a time when many school districts are spending big on laptops and tablets, convinced that public schools must incorporate the latest technology into classrooms. The conversation has shifted from “why” to “how,” as superintendents swap plans, ideas and best practices so they can learn from L.A’s mistakes and be smarter about implementing technology in their own schools. The increased discussion and cooperation among school leaders comes as the federal government is earmarking billions for updating infrastructure for high-speed Internet access. School officials must be tech-savvy, even in areas where Internet access is slow and not all students can afford computers at home. They must also stay one step ahead of the digital natives who are capable of navigating high-tech tools with ease. And they are all too well aware of what happened when L.A. students figured out how to get around blocks meant to keep them out of popular social networks and non-educational sites. Those questions remain in L.A., where Deasy and the board have clashed repeatedly and where an inspector general is investigating the procurement process for the iPads along with looking into ties between Deasy, board members and technology giants Pearson and Apple Inc. The L.A. school board met Tuesday night behind closed doors, but emerged without discussing Deasy’s upcoming performance evaluation that is set for Oct. 21. Deasy was not at the meeting. Elsewhere, some district leaders say they have been able to plan for – and work through – challenges to technology rollouts, even without specific evidence that these devices can improve educational outcomes. Houston Independent School District, the eighth largest in the country, is launching a computer program to give each student a device. 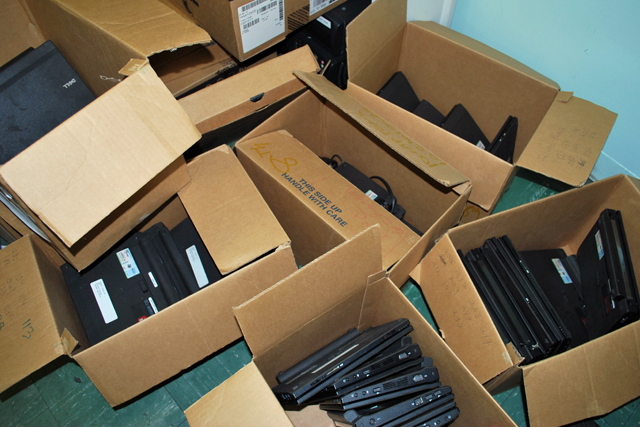 Rather than supply the schools all at once, the district opted to deliver the technology over time. 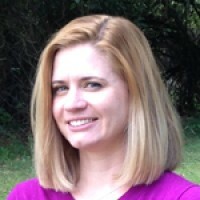 Houston relied on help from mentor teachers and leaders by partnering with Mooresville, a small district in North Carolina that has developed a reputation as a technology leader. Leaders from Houston and Mooresville helped create a new version of a toolkit for superintendents, now available from The Consortium for School Networking and the School Superintendents Association. The guide encourages leaders to take a clear-eyed look before charging ahead to make an expensive and complex purchase. Other school leaders acknowledge the urgency of seeking advice early and often from the target audience — teachers, students, and parents — so they have a say in shaping the process. For example, at the Liberty Public Schools just north of Kansas City, Mo., the district asked teachers to use tablet computers with different operating systems so they could compare features beyond technical specifications and the price. One elementary school in the district launched a program with tablet computers that has been popular with parents who applied via a lottery. Teachers are also being taught to use technology, said Liberty’s superintendent, M. Jeremy Tucker. In Texas, McAllen Independent School District superintendent James Ponce said he did not know the outcome when he initiated a plan to give every child an iPad. Part of making the leap to a new way of doing things meant taking calculated risks, he said, and part of the success was creating an environment where teachers had freedom to experiment. Desktop computers had been used about six hours a day; tablets are already getting more than double the use. Ponce said the tablets are nurturing exploration and curiosity in children. Waiting too long would have kept computers out of the hands of children in this town near the Mexican border, where many families are poor and can’t afford to spend money on technology. Ponce recalls the reaction of one father, who stopped to thank him for the tablet his child received. The family could not have afforded it on their own.